He has collaborated on numerous broadcasts as well as written and lectured extensively on the arts and cultures of Africa. 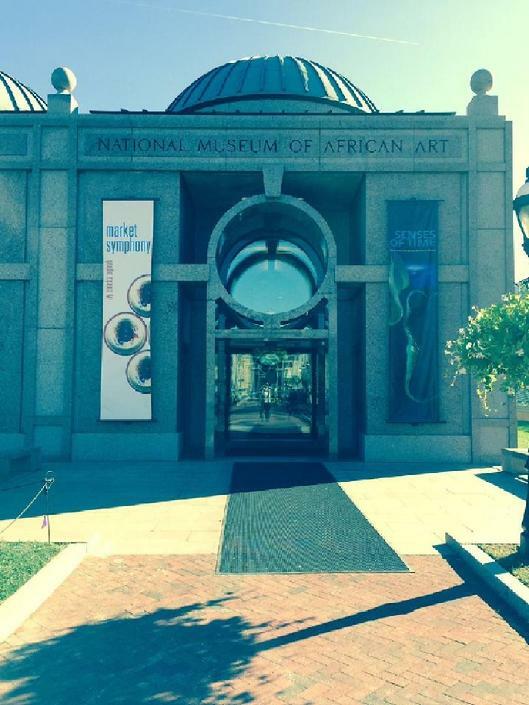 “It is such an exciting time to be joining the team at the National Museum of African Art,” said Casely-Hayford. “African art is at another fascinating juncture as artists reconfigure our understanding of the medium, helping us to chart courses through the big issues of our time while reminding us of the complex and long historical tradition upon which they stand. 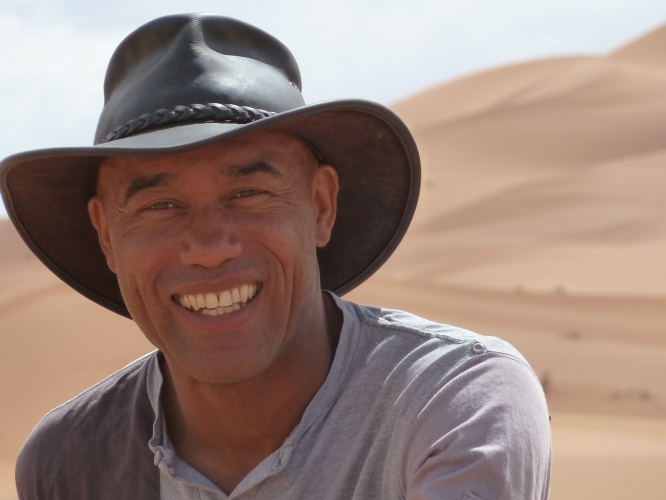 Born in London, Casely-Hayford was educated at the School of Oriental and African Studies (SOAS) at the University of London, where he received his doctorate in African history and was later awarded an honorary fellowship. Casely-Hayford succeeds Johnnetta Betsch Cole, who served as director of the National Museum of African Art from March 2009 through March 2017. Please join us in welcoming Gus!